Pluripotent stem cells have garnered tremendous interest in recent years, which is primarily driven by the hope of finding a cure for several debilitating human diseases. Cell transplantation (regeneratve medicine) offers considerable therapeutic potential. The procedure employs pluripotent stem cells as these have the inherent ability to reproduce indefinitely and have the ability to produce over 200 different types of cells constituting the human body. The isolation of human embryonic stem cells (hESCs) from embryos and their successful culture in a petri dish in 1998 has been considered as a major breakthrough that is set to shape stem cell research in the 21st century. This has been followed by another remarkable breakthrough in 2006 when scientists demonstrated for the first time that such pluripotent stem cells could be produced from adult somatic tissues without having to use human embryos. These pluripotent stem cells are called the induced pluripotent stem (iPS) cells. Both hESCs and iPS cells – highly versatile cells – could pave the way for alleviating patients suffering from diabetes, Parkinson’s disease, Alzheimer’s disease, and many more. 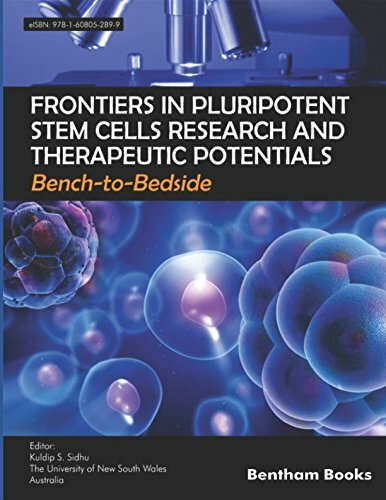 This book brings together the information from the last decade on stem cells, compiled by reputed research experts. 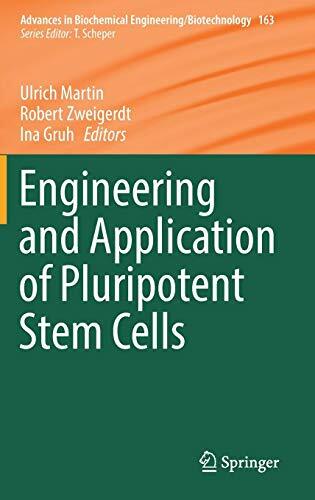 Readers will learn all aspects of pluripotent stem cells from basic biology to their use in understanding disease process, toxicology, drug discovery and in developing therapeutic strategies. Research on these cells, including transitional and translational aspects, is explained with the aid of extensive figures, colour photographs, and tables. 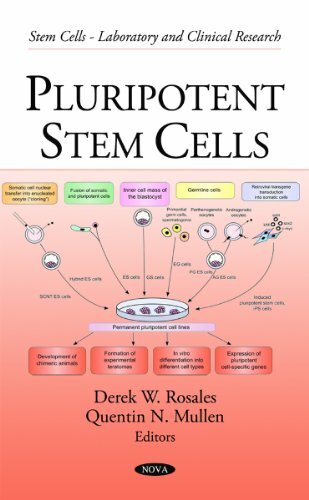 This book is a valuable resource for undergraduates, postgraduates, scientists, embryologists, tissue engineers, doctors and biomedical scientists interested in stem cell research and medicine.